Today has been one of the most gorgeous weather days in Miami all year! A perfect 60's and sunny all day. Days just don't get much more beautiful than today, especially when the rest of the country is freezing their butts off. Perfect weather for a nice jacket or sweater. 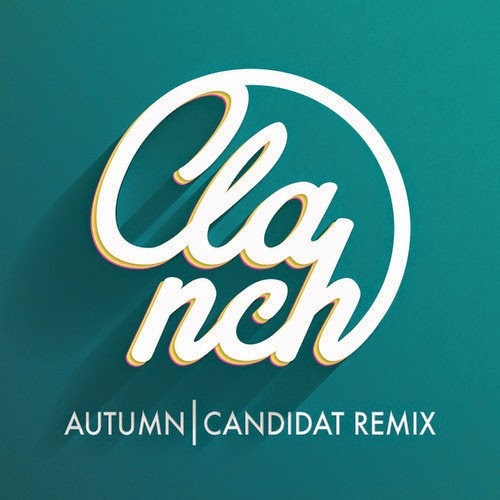 Somehow this Candidat remix for Clanch's track "Autumn" seems like the perfect track for a day like today. Smooth, midtempo jam that just flows. You can groove to it all day as you handle your business. Check out the goodness below, and if you like what you hear it's a straight up free download. No liking of any page or anything. Just a click and it's yours. Enjoy.